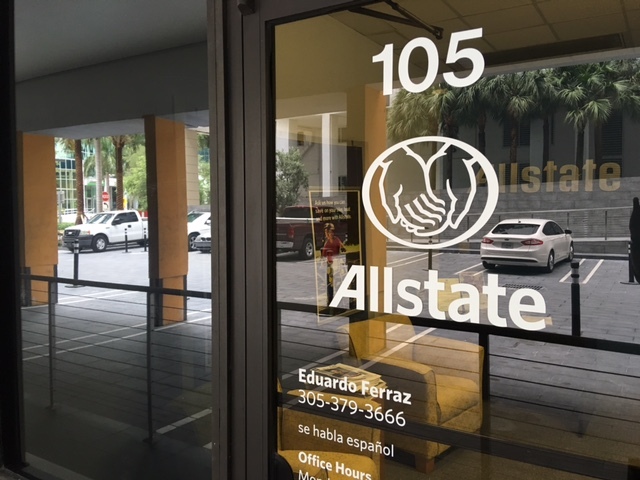 Proud to serve the areas of Brickell Avenue, Key Biscayne, Miami, Coral Gables, Coconut Grove, Aventura, Parkland, Weston, Pembroke Pines, Hollywood, Bal Harbor. 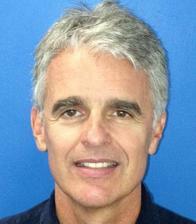 Call or email me today for a personalized insurance review. Sometimes we all need a helping hand. 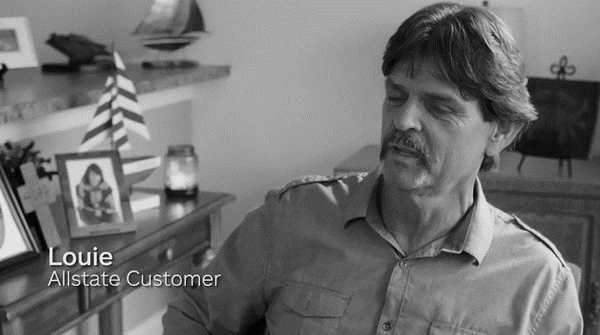 Watch this video, and see what life insurance could mean to those you leave behind— then visit our Miami office and talk with our licensed professional Eduardo Ferraz. Follow us on Instagram @eduardoferrazinsurance! Check out our Instagram page and make sure to follow us to receive all the updates! Click learn more to visit our Instagram! 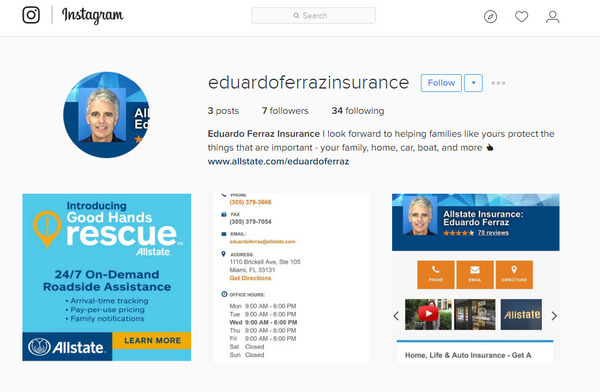 Learn More about Follow us on Instagram @eduardoferrazinsurance! Eduardo Ferraz is insurance licensed in the state(s) of Florida. 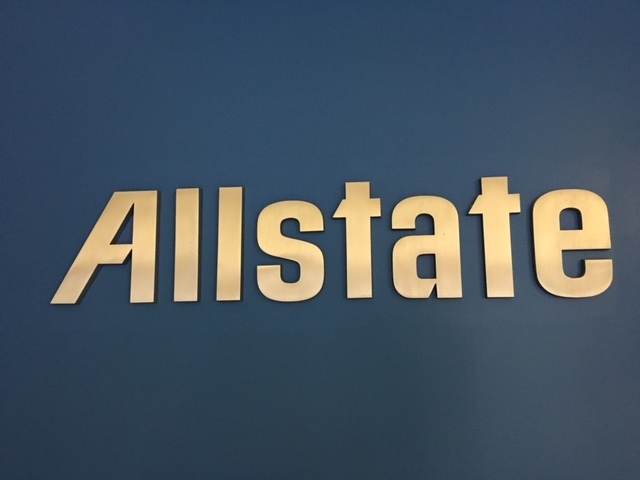 If you do not reside in the state(s) of Florida, please go to the Find an Agent section on allstate.com to search for another Allstate Agent or Personal Financial Representative.